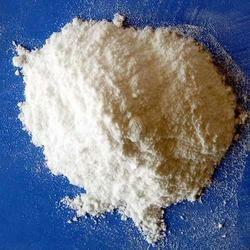 Aarti Phosphates is known for manufacturing and exporting the best quality of Phosphate Chemicals. 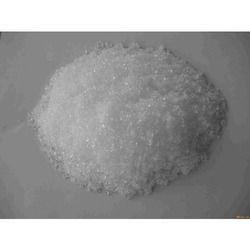 Inclusive of Mono Sodium Phosphate, Di Sodium Phosphate Anhydrous and Di Sodium Phosphate Crystal, we offer a wide range of products. 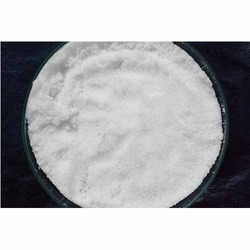 Their effectiveness, precise pH level, purity, compositional accuracy and longer shelf life, make these chemicals are highly demanded in various industrial applications. 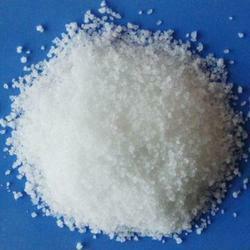 For processing the offered phosphate chemicals, we make use of quality assured ingredients. 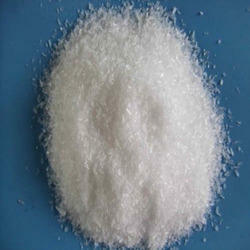 Offered by us at industry leading prices, these chemicals are highly appreciated among our customers. 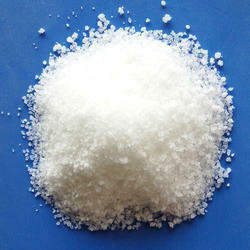 We have been able to take and complete the bulk demands, owing to our rich vendor’s base, large production capacity and well-designed warehousing unit. 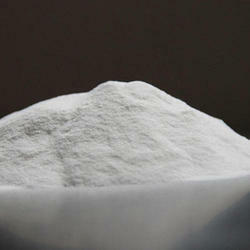 Quality of the offered phosphate chemicals is never compromised at our end. Before dispatch at the customers’ end, the offered range is packed with tamper-proof packaging. 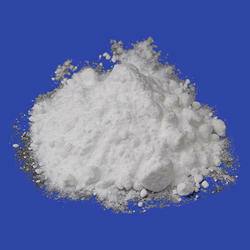 This packaging ensures safe transportation of the offered phosphate chemicals at the customers’ end.